The calculation of our credit scores has always been a bit of a mystery to many people. We know they are important when it comes to getting a loan and even renting a home, but how exactly are they calculated? 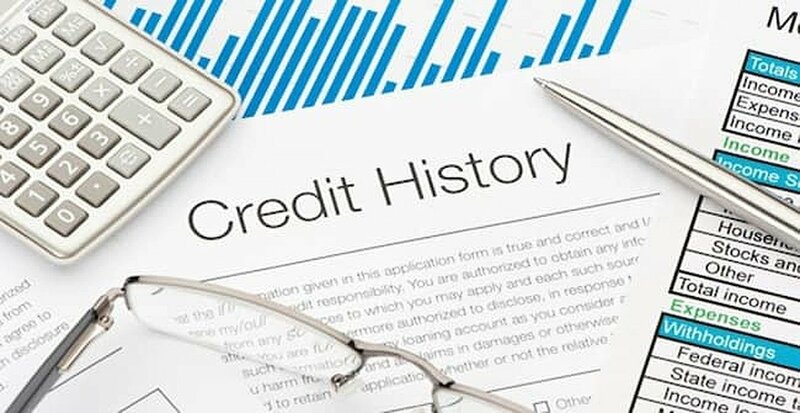 Now a study by the Consumer Financial Protection Bureau (CFPB) sheds some light on the way credit rating agencies measure our credit scores. According to the CFPB, which is the government’s consumer watchdog group, credit cards weigh the heaviest on our credit scores. The news actually may not be all that surprising, considering Americans carry more than 600 million credit cards in their collective wallets. The study shows the three major credit reporting agencies, TransUnion, Experian and Equifax, each receive more than 1.3 billion updates on accounts every month. “Credit cards are given great weight in credit profiles – a lesson that consumers could end up learning the hard way,” said Richard Cordray, director of the CFPB. With more Americans relying on their plastic to meet everyday needs, this information could be seen as a potential problem. The strong suggestion from the CFPB is for consumers to stay current on their payments and resist the urge to open more credit card accounts. But that may be easier said than done. Research also shows the holiday season is the biggest time of the year for opening new accounts, from store cards to new credit cards of all types. Given that, we should definitely heed the advice of the CFPB this holiday season. Source: theadanews.com. Photo source: Mint. Can Paying My Credit Card Too Often Affect My Score?